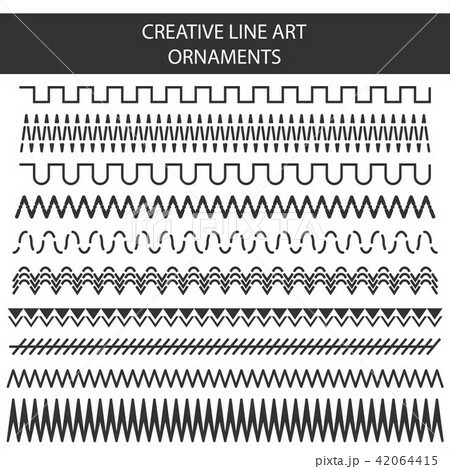 Creative vector illustration of hand drawn line frames set isolated on transparent background. Seamless doodle geometric pattern. Art design sketch ornaments. Abstract concept graphic element.